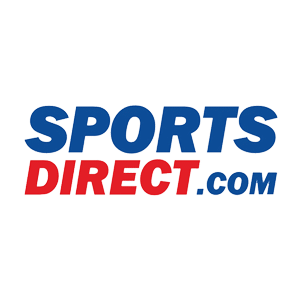 Sports Direct stock sportswear essentials at discount prices. 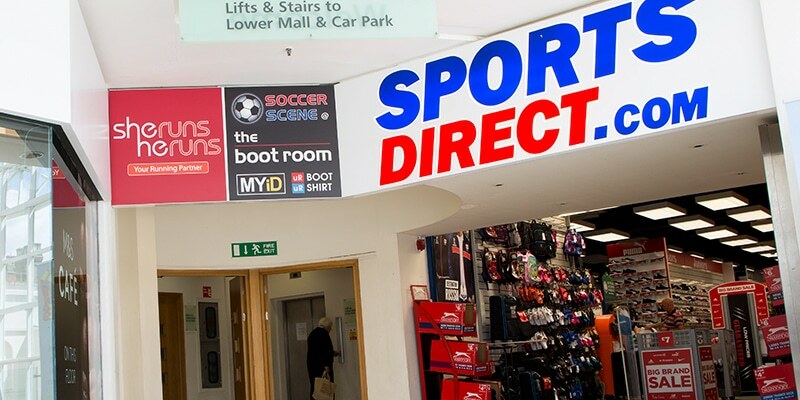 With an extensive range of men’s, women’s and children’s clothing and equipment, Sports Direct cater for the whole family’s sporting needs. All the top brands are available for a fraction of their usual price whether you are a fan of football, rugby, tennis or golf. Check out the latest deals instore.